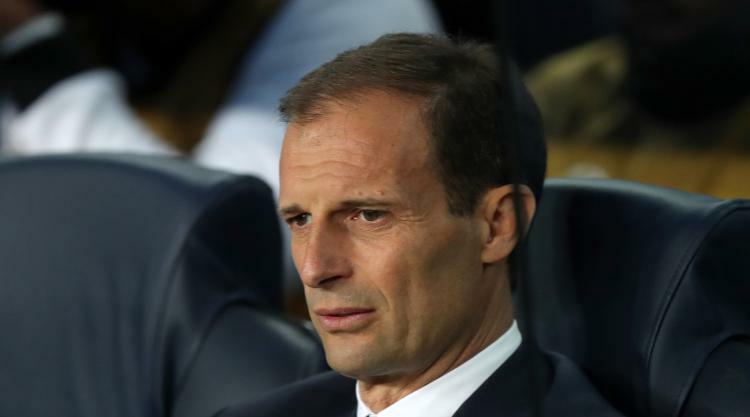 Despite reaching the Champions League final fairly easily, Juventus’ manager Massimiliano Allegri has said that the players need to retain focus and improve. 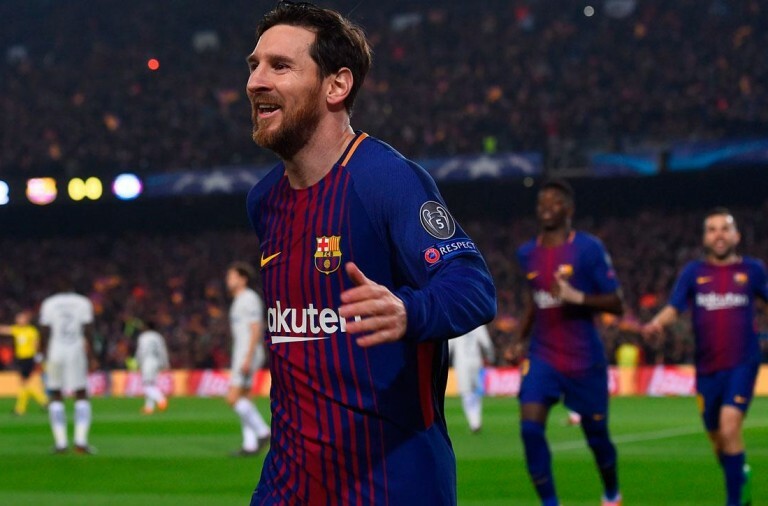 The team reached their ninth European Cup final with a 4 – 1 aggregate win over Monaco and will now play in Cardiff on June 3rd. 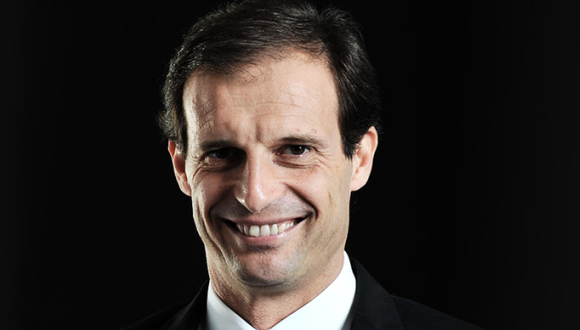 There is just under a month to go and Allegri has said that the side must improve even more and maintain their focus as they target the treble. 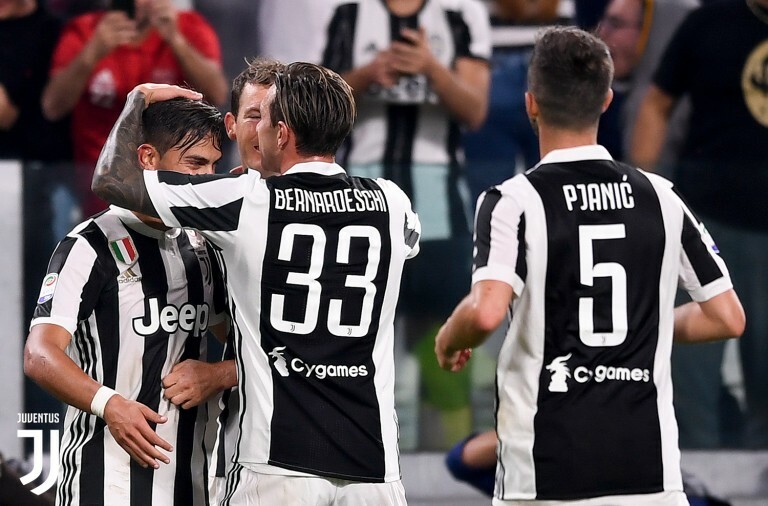 “Juventus have a very good chance of winning the Champions League this season but we need to play even better,” he told the club’s official website after Tuesday’s 2-1 second-leg win. He said that he loves coaching but if he starts to feel “stressed out” and stops enjoying himself then he will stop.